I am completely hooked on the Inspector Gamache series. I like the literary references, the motley band of characters, and the looming threat of the inspector's history. 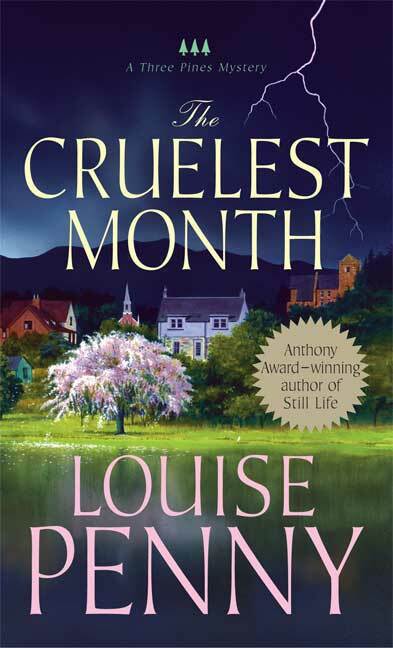 Book three, The Cruelest Month, did not disappoint. 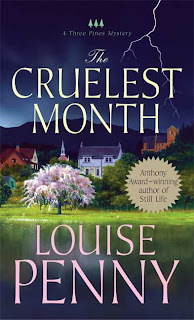 However, it was big on the gloom, and I do wish I had not read it during an extraordinarily gloomy March in Ohio.